It won't arrive until April at the earliest. Fans of Isabelle and K.K. Slider will need to wait a little while longer before they can play Animal Crossing on their smartphones. As part of its latest earnings release, Nintendo has revealed that the upcoming mobile adaptation won't be released in March as planned. Referencing Fire Emblem Heroes, which launches on February 2nd, and Super Mario Run, which comes to Android in March, the company said: "To accommodate the releases and operation of these applications, we have revised the release schedule for Animal Crossing." It's now scheduled for "the next fiscal year," which could be any time between April 2017 and March 2018. While a disappointment to fans of the chill village sim, it should give Nintendo more time to focus on its quality. The company has released just two apps so far -- Miitomo and Super Mario Run -- and clearly prefers a slow, considered approach. With Heroes already dated, it makes sense for the company to focus on that launch first. The game requires a constant internet connection, so Nintendo will want to watch the servers just in case it blows up like Pokemon Go did for The Pokemon Company. 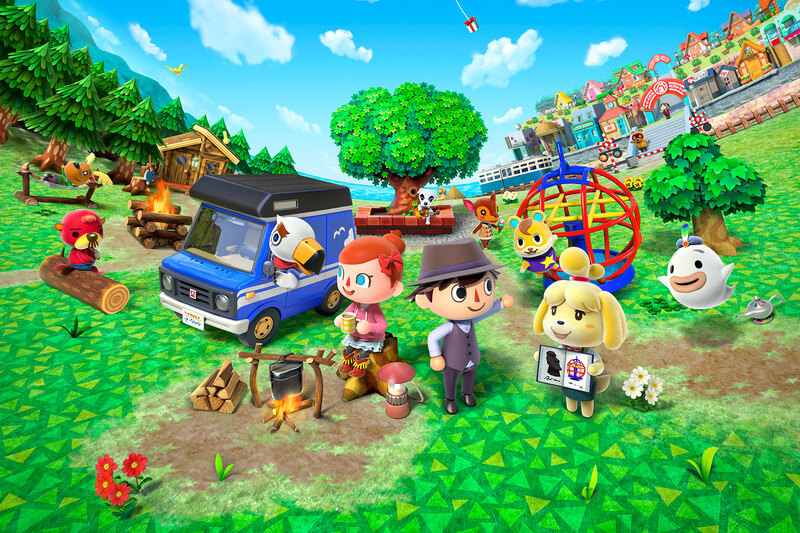 If you need a way to bide the time, there's always the 'Welcome Amiibo' update for New Leaf, or this sweet Animal Crossing music extension for Chrome.